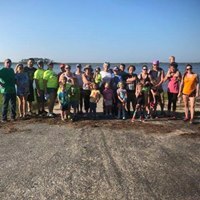 2018 Coastal Cleanup was a success! 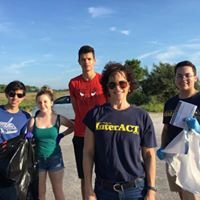 2018 Coastal Cleanup took place on September 15 and brought out over 400 volunteers and removed over 1300 lbs of trash from our coastlines, parks and roads leading to the coast. 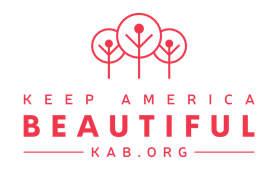 Volunteers cleaned a total of 38 miles of coastline and surrounding areas. The number one find for disposal was 2340 cigarette butts followed by by beverage containers (glass, can & bottles) totaling 1673 containers. 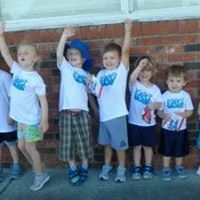 Volunteers were fed a hot dog lunch, entered in drawings for prizes and given a 2018 event t-shirt. QUARTERLY 6:00 p.m. – Join us for our regular KWCB Board meeting — WCSO, 15 Oak Street, Crawfordville, FL – See calendar for exact dates.